Affirmation: I awaken my consciousness and become aware of what thoughts, people, or situations need to be shifted or realigned in my life. 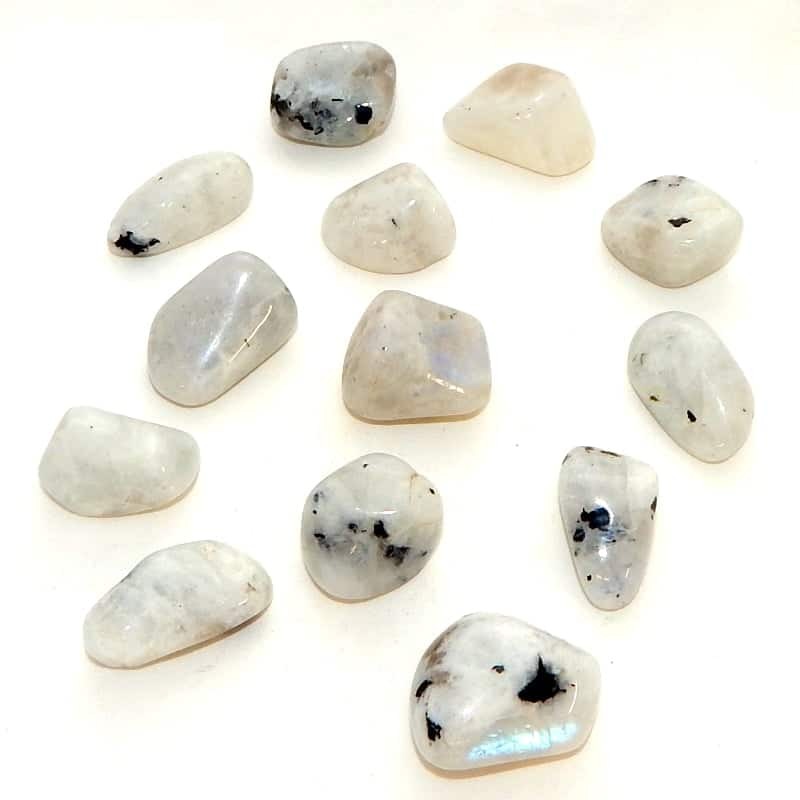 Spiritual uses: Moonstone is a perfect tool for increasing your intuition and trusting the process of becoming an intuitive. 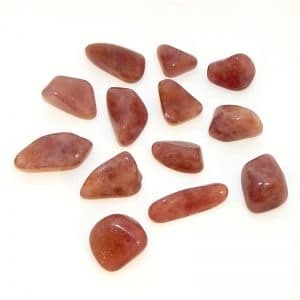 Mental uses: Moonstone promotes dreaming. 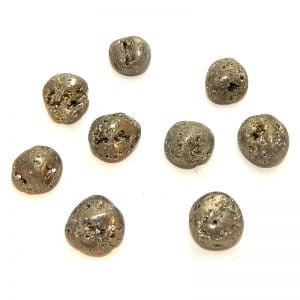 Emotional uses: Moonstone helps restore emotional balance. 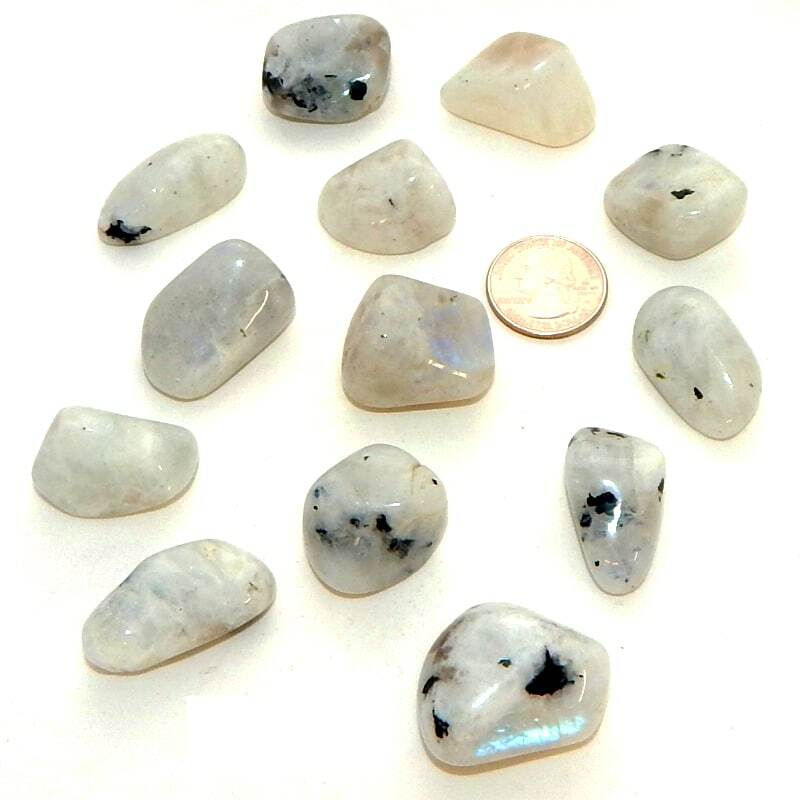 Physical uses: Moonstone is the stone most associated with female fertility, and the associated menses, premenstrual syndrome, and menopause.